The client had already decided upon the exact aircraft specifications required, and identified a potential aircraft to purchase, which was located in the USA. The Global 6000 aircraft with its advanced avionics suite, a 30cm wider cabin than that of the nearest competitors provides the client with the optimum flying experience for safety, comfort and flexibility. It also has the ability to fly into a range of locations – from small private airfields to large international airports. It offers the client a great solution to meet their individual needs and accommodate their busy lifestyle. 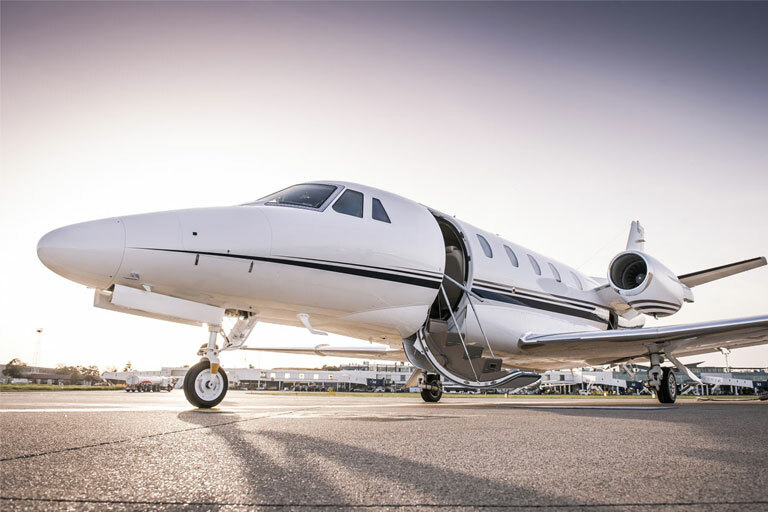 Depending upon the desired use of the aircraft and the way in which it will be operated and managed will usually guide which aspects of our service offering the client requires. Through a dedicated point of contact, we work closely with a network of market leaders in tax and advisory services to offer a comprehensive aviation service which includes aircraft sales and purchase, tax efficient ownership structuring, EU aircraft importation, aircraft registration, administrative management, insurance, finance and much more. Here we were specifically asked to assist with providing a suitable VAT-efficient company to own and manage the aircraft as well as handle the full importation of the aircraft into the EU, allowing for free EU circulation. Free circulation means that any goods (the aircraft) which are imported from any Non-EU Countries/Territories would need to be imported at its initial place of entry into the EU, and thereafter would be required to carry official importation documents in order to comply with Customs & Excise regulations. 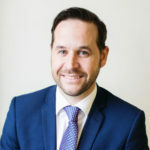 Importation and VAT regulations have changed greatly in recent years and each and every client will have different requirements, depending upon where and how the aircraft is to be used. Seeking expert knowledgeable advice that is tailored to meet the specific needs and operating requirements of the aircraft is essential to avoid being faced with unnecessary or excessive VAT and importation costs – and this is where we come into our own providing clients’ with peace of mind in knowing that their aircraft is being operated in the most efficient and compliant manner. In some instances “Temporary Admission” can be applied for. This permits an aircraft that is not domiciled or registered in the EU to be temporarily imported into the EU without full customs documentation or the need for VAT or customs duty payments to be made. This option exists to accommodate the occasional entry of non EU registered aircraft into an EU Member State. However, the requirements here can be quite complex and are not always easy to apply. However, for this client where the owner will no doubt need to be responsive to the travel requirements that his business will demand, and the fact that the aircraft originates from a non EU country, meant full importation was the recommended option in this instance. As is often the case where purchase transactions are involved, the need to act swiftly is of paramount importance. For this client our team advised on and structured a tailored aircraft ownership structure in the form of a tax-efficient owning company for the aircraft which enabled the client to achieve maximum operational efficiencies. We also handled the formal importation of the aircraft into the EU, working closely with the team at Isle of Man Customs & Excise to ensure that all VAT and duty liabilities have been accounted for and granting the aircraft free circulation within the EU. Our highly skilled team were also able to ensure full VAT recovery for the client, whilst at the same time meeting all stringent technical requirements.